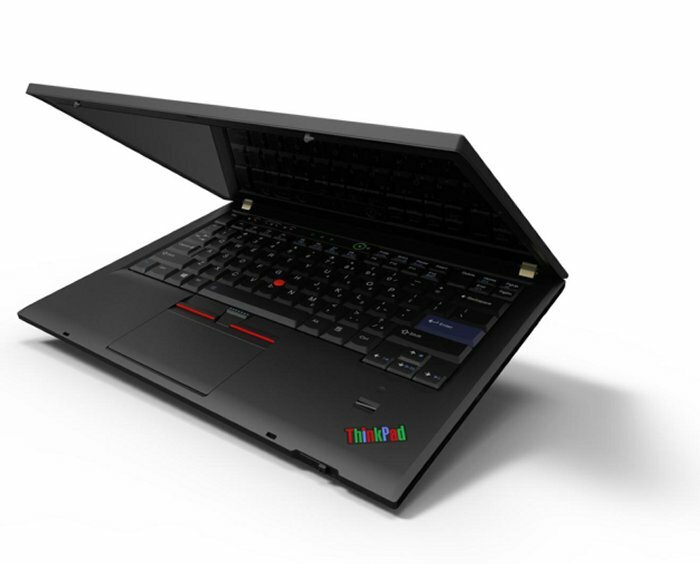 Do You Want A Retro Lenovo ThinkPad? You probably remember this laptop from the ’90s. It was bulky and pretty unattractive IMO. I’m talking about the original black and boxy ThinkPads from IBM. They were popular back then and the design itself is apparently well loved despite my own opinion. Lenovo is thinking about building a retro ThinkPad again but it won’t do it unless you really want it. Vice president of design at Lenovo David Hill has put up a render of the retro ThinkPad complete with the iconic multicolored ThinkPad logo, the blue enter key, a 16:10 aspect ratio display and the seven row keyboard. The design would take you back to the 90s, but this laptop would feature the latest technology in a slimmer package. It would look retro, but have today’s technology. But making this retro ThinkPad will require “significant sales volume” to justify the expense of making it. So Hill is asking fans if they think the company should go ahead with this project, judging by all of the comments on the post, most of which are positive, it looks like Lenovo might go ahead and do it. Everyone loves nostalgia after all and many people owned the original. It’s a cool idea for sure.